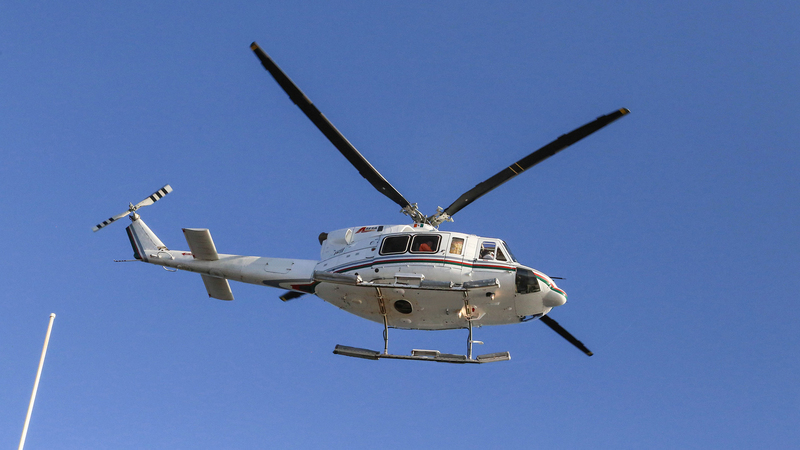 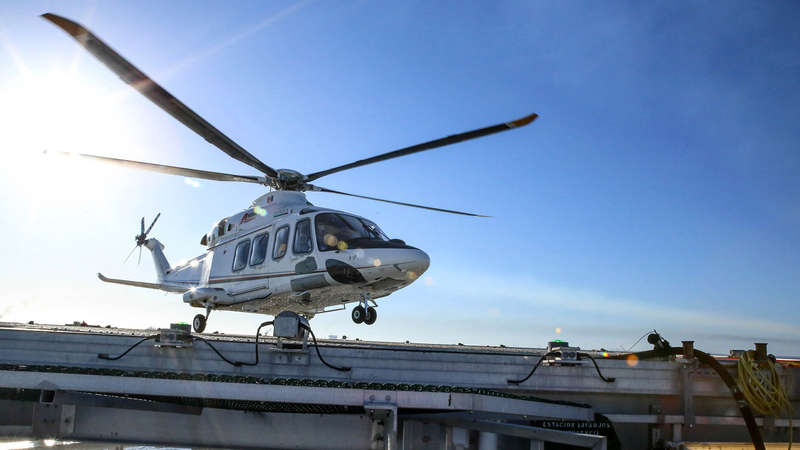 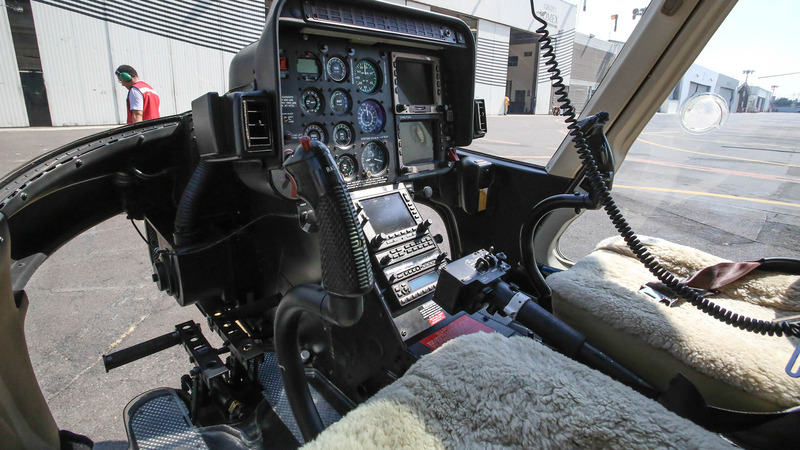 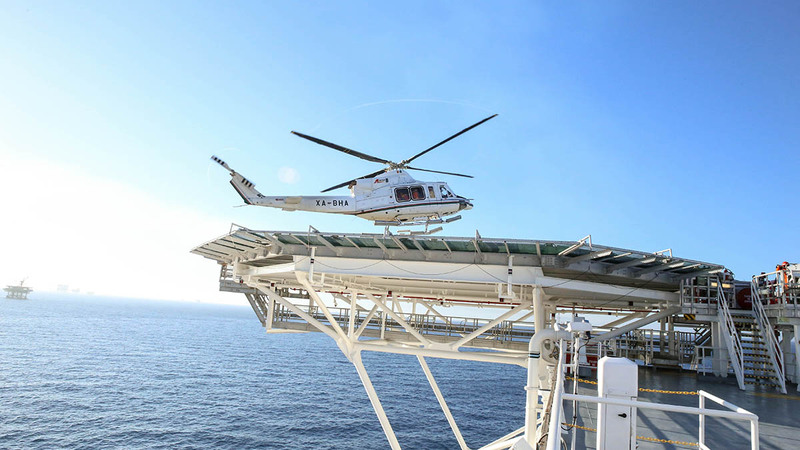 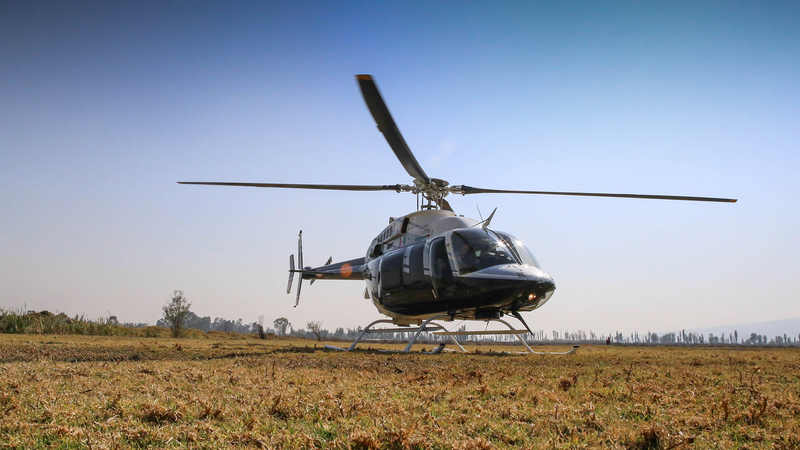 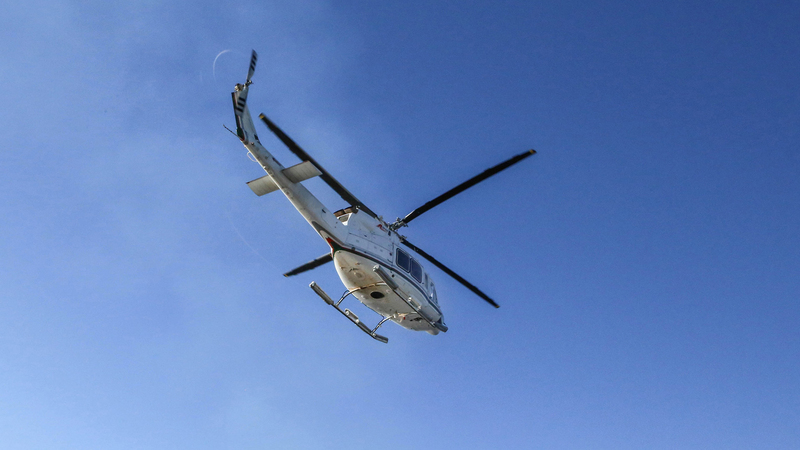 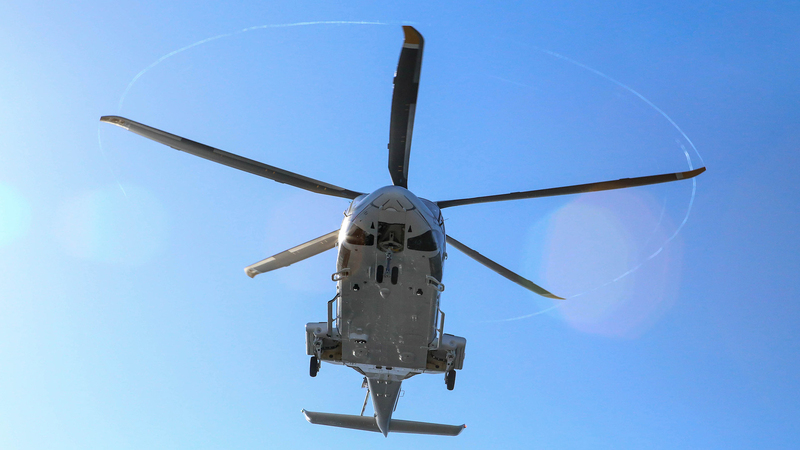 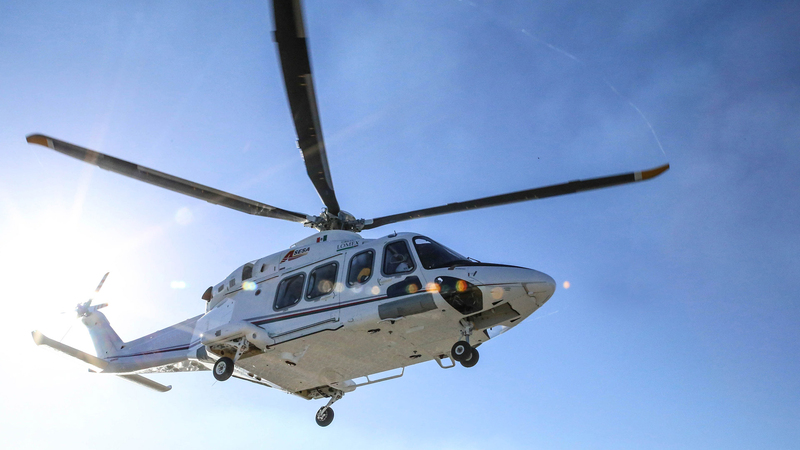 We have a large fleet of last generation helicopters of different capacities. 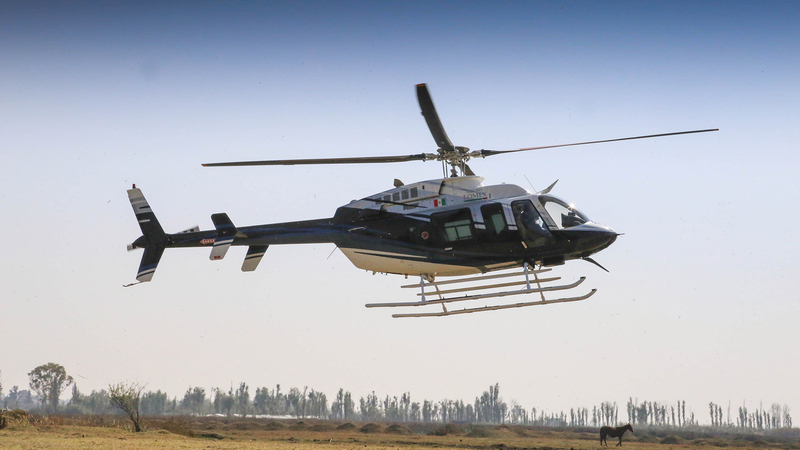 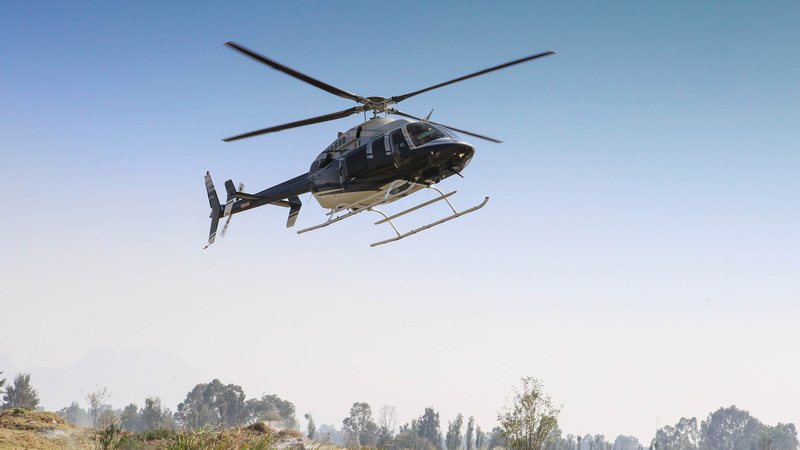 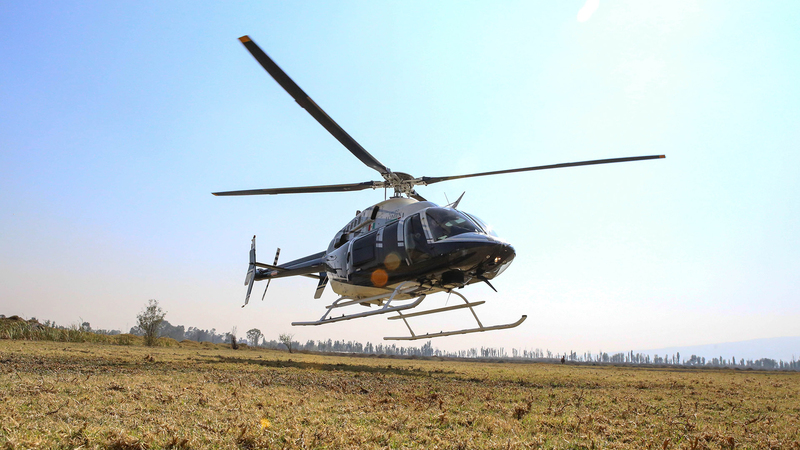 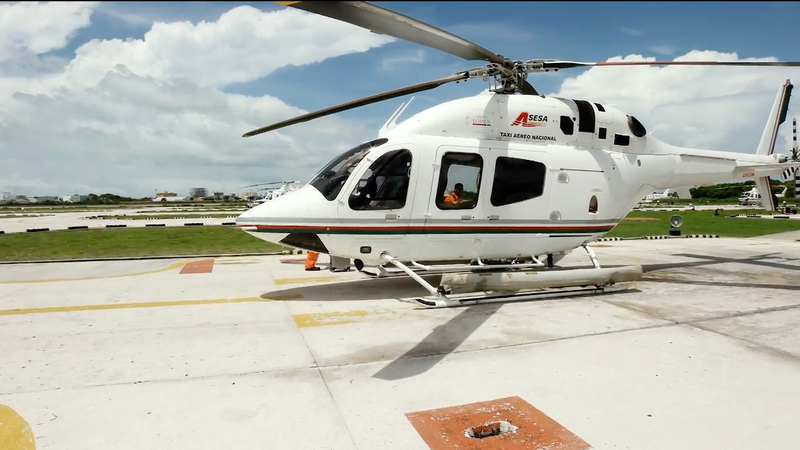 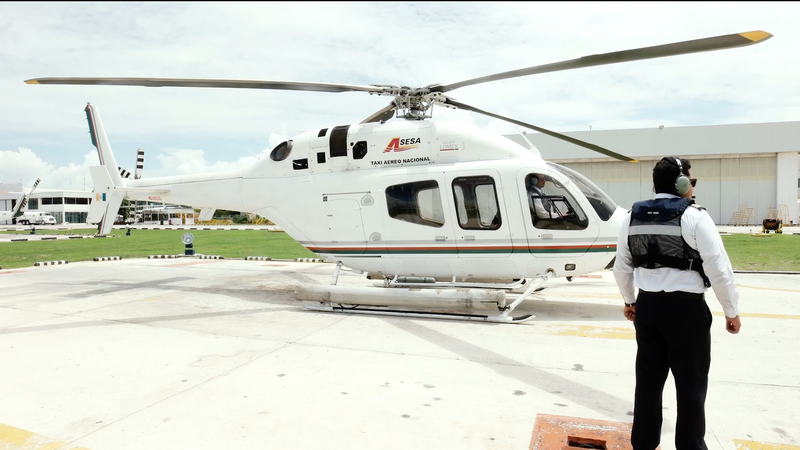 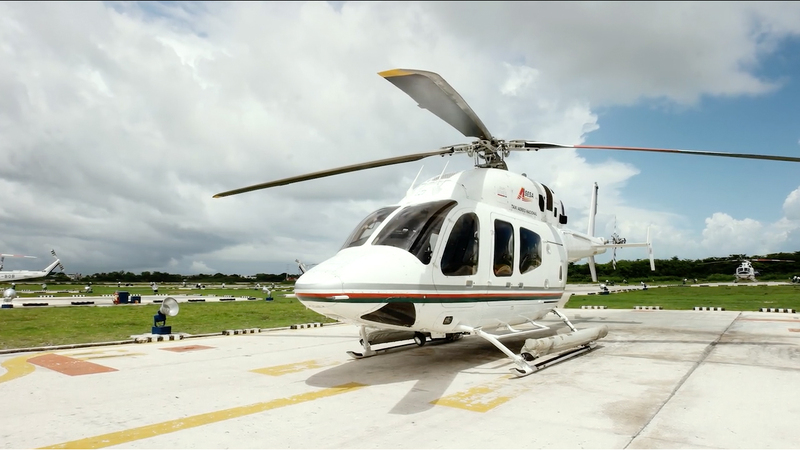 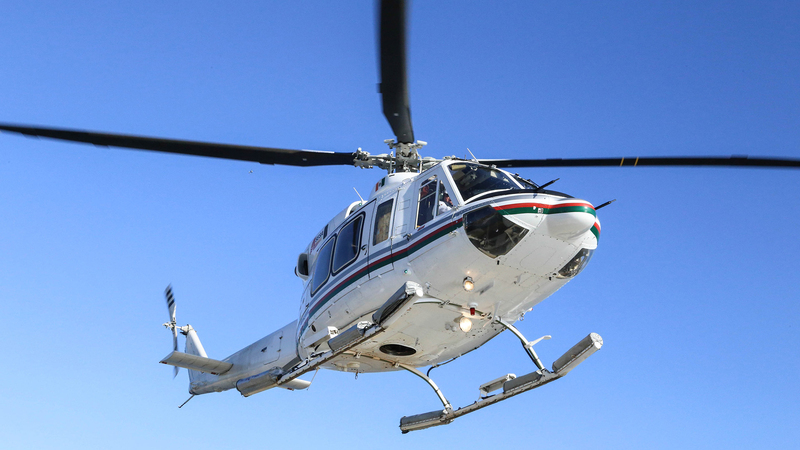 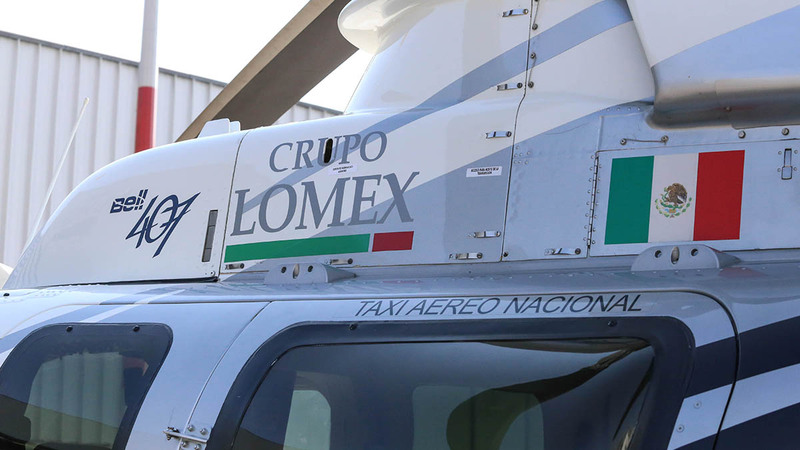 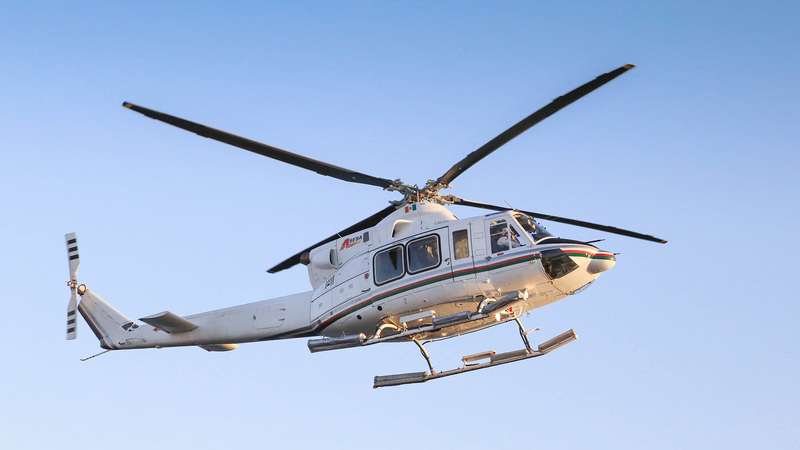 Our Bell 407, Bell 412, Bell 429 and AW-139 from Bell and Leonardo Helicopters consolidate us as the most modern company and fleet in Mexico. 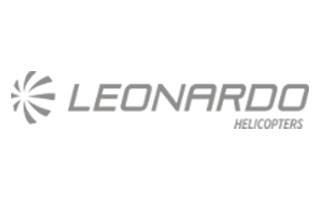 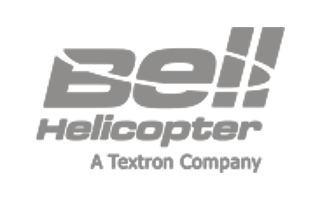 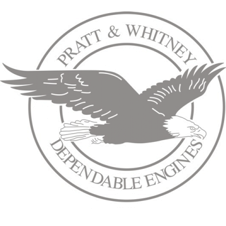 With operation and maintenance bases in the main areas of the country, we are certified to service and maintenance the brands Bell, Augusta and Pratt & Whitney engines.